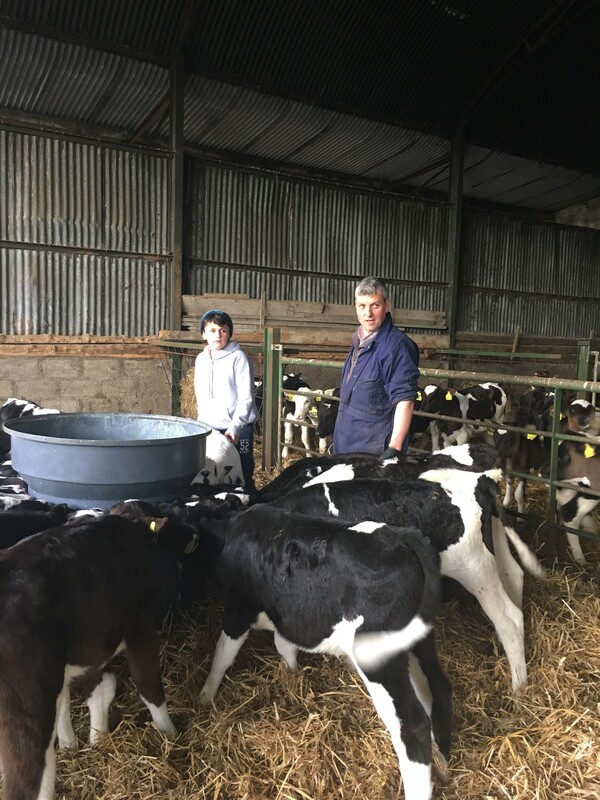 Barry O’ Gorman’s farm is situated about 4 miles outside of Thurles town where he lives with his wife Bridget and three children Stephanie, Fiachra and Tadhg. Barry is farming over twenty years and over those years has availed of many of the services farm relief has to offer. 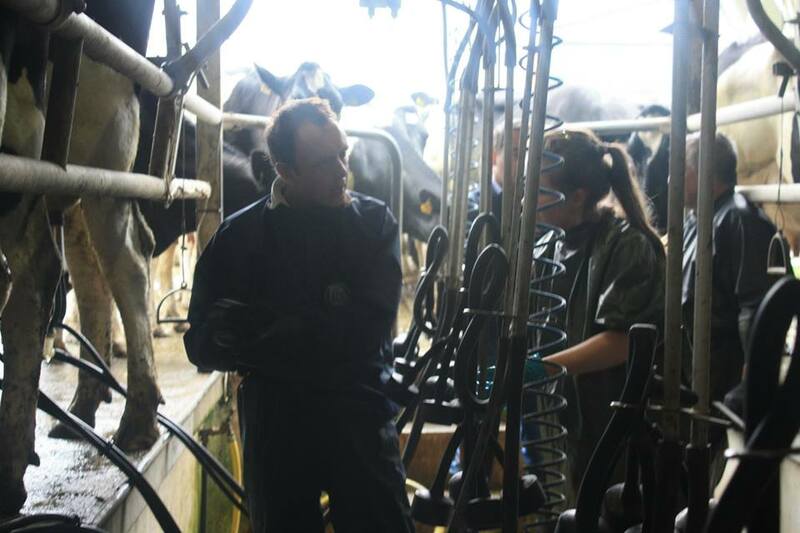 One year on after the milk quota abolition, many changes have happened on farms throughout Ireland Barry in particular is satisfied with where his farm is currently at. Farming life is very important to Barry who says he has “stuck with it from day one”. His farm is spread across 200 acres which keeps him busy on a day to day basis. 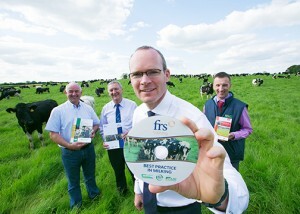 Over the past year since the abolition of the milking quotas he has planned and expanded his herd to suit his requirements. “We have increased numbers over the past year from 90 to 140. We’re farming 200 acres and we keep a small store to store beef as well”. Farm Relief offer many services to their customers and Barry loves the fact that he can avail of the services if and when he needs them. Barry does not have the need to have workers constantly on the farm but when he needs work done he never has to worry. The past few months have proved rather busy for Barry with Calving season. During this time Farm Relief sent him out a worker who helped him ‘religiously’ during the peak times. 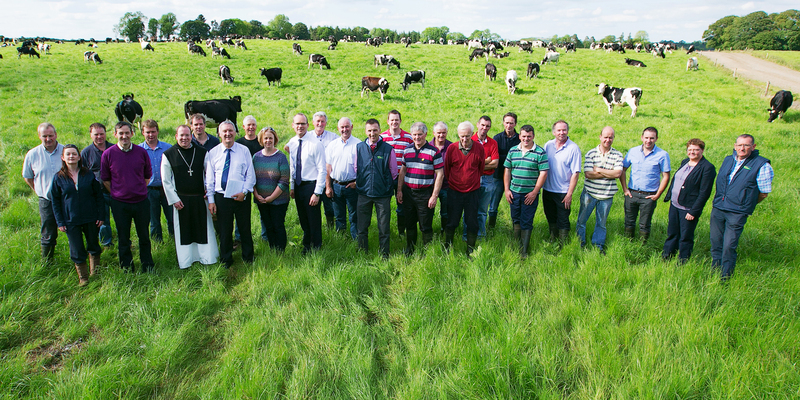 Barry and his workers hit the ground running at the start of calving season and calved 90% of his cows. It greatly helped having help on his side to get the work done efficiently. 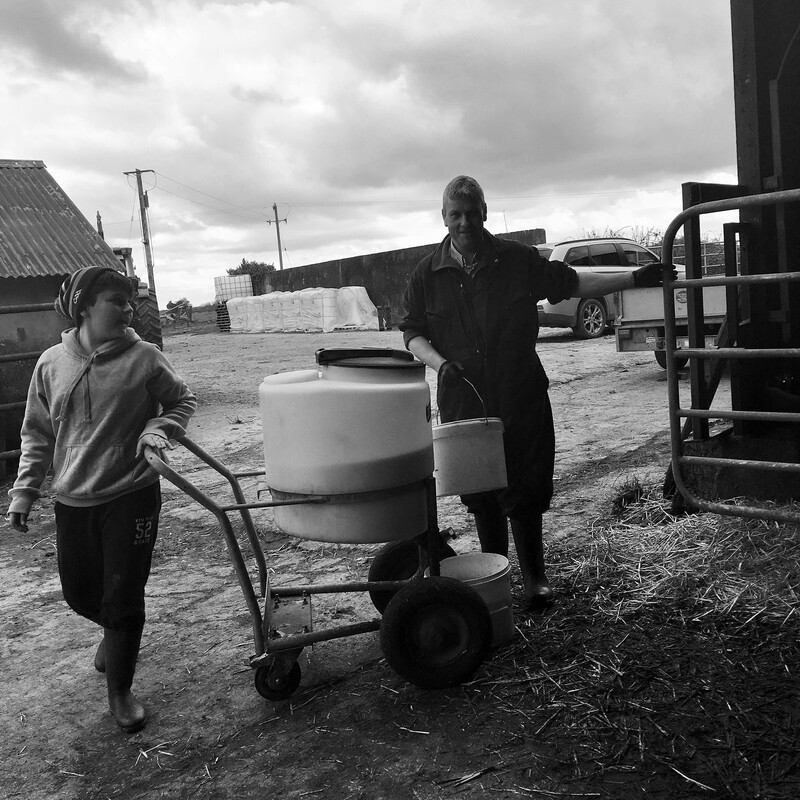 Like any other farmer, Barry needs help every once in a while especially when it comes to the more skilled and specialised farm tasks like Freeze branding, de-horning and hoof care. Even though Barry’s family help him out every now and again he relies on the help of the trained Farm relief workers to come out and help him. For him it’s complete satisfaction and reassurance knowing the work will get done whilst he carries on with other farm work. For the near future Barry doesn’t plan to expand much more and is happy with his increase to 140 cows. It was a target reached and he is satisfied. Due to the increase in numbers, Barry predicts this summer to be pretty hectic for them and so plans to contract out farm relief for the evening milkings. For him the beauty of the whole thing is being able to continue working on his farm worry free. 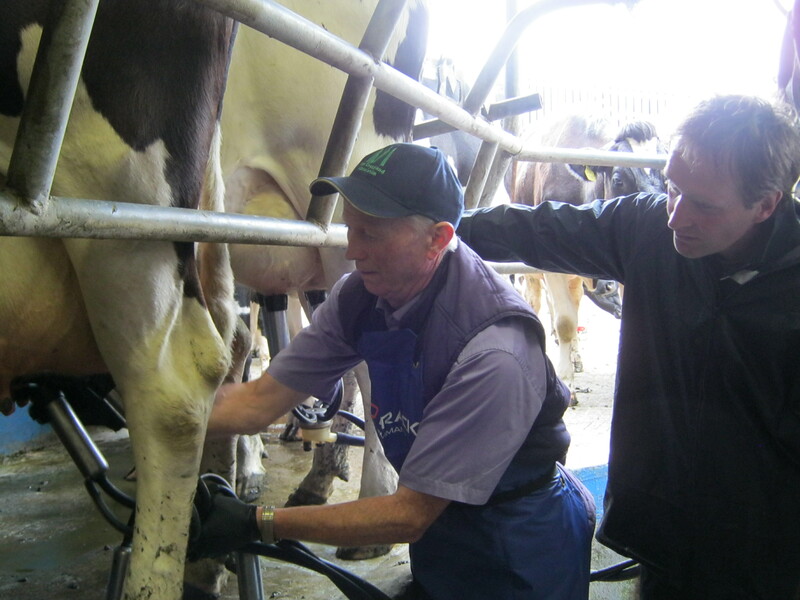 “This summer because our numbers have increased we will contract out the evening milking to Farm Relief and that’s my plan going forward. I won’t have to worry at all and can go on about my business while they tend to the milking. It’s great really”. Barry also has the added peace of mind that if he couldn’t work his farm tomorrow due to an accident or sickness he could call in FRS to take over under his membership benefit scheme visit www/farmrelief.ie/membership for more details on the scheme. Contact FRS Roscrea on 0505 21166 or FRS Cahir on 052 7441 598 and like the FRS Facebook page.